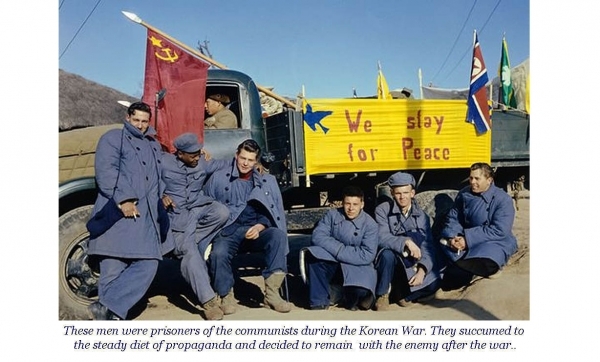 On December 31, 1950, the Communist Armies fighting in Korea launched a campaign that was intended to drive the UN Forces further south away from the 38th Parallel. 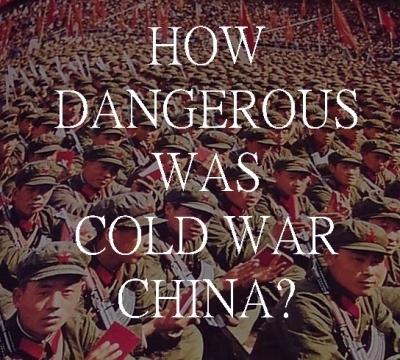 Costing much in both blood and treasure, the Red Push was easily contained and whatever ground had been gained was easily re-taken when the UN launched a counter-offensive of their own on February 21, 1951. Click here to read how Japan, still smarting from their defeat just six years earlier, had found a new identity and resolve as a result of the Cold War, and the war in Korea in particular. "United Nations patrols in Korea probed north last week seeking out an enemy that wouldn't stand and fight. But early this week, after U.N. advance units had pushed to within eight miles of Seoul, the Communists suddenly stopped playing hide and seek and began to offer stiffer resistance.... The Communist reluctance to fight last week caused much speculation at Eighth Army headquarters. Some officers thought the Reds were regrouping for a major push down the center. Others felt the Chinese had pulled back to give weight to the cease-fire negotiations at Lake Success. But they all agreed on one point: the Communists have paid an appalling price for their Korean adventure." In hindsight we can say that the musings of the first officers were correct: the Communists were indeed rearming for a major offensive that would begin the following May. In mid-March the U.N. forces launched a counter-strike in answer to the Communists offensive that was commenced across a wide swath of the front line in early January. General Ridgeway remarked that although the Communists were in retreat, they still had an enormous pool of men in reserve. "Eighteen-year-olds were a little closer to the draft this week, and America was a step closer to a system of permanent universal military training..."
"The very first engagement of the conflict, when the North Koreans crushed South Korean defenses at the 38th parallel, demonstrated the superiority of the North Korean Army. On June 28, three days after the opening attack, a tank/infantry force leading the main North Korean thrust entered Seoul... In the face of the onslaught, the South Korean Army retreated, leaving most of its equipment behind. Whatever effectiveness it may have possessed was already lost." In 1951 there were 30,000 American men named Bob Smith. When it came to their attention that one of their own had been seriously injured in the Korean War, the rest of them stepped up.